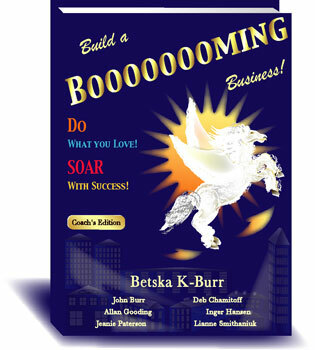 Maximize your IQ & EQ - Learn Image Word Streaming & Innovate like an Einstein. Coach yourself to greater success everyday with this powerful 5 minute self-coaching tool. + Find solutions to any challenge or goal in your life. + Raise IQ & EQ. + Develop innovative solutions to any challenge or goal in your life. + Work smarter with greater focus. + Amplify Values in which you already have great competency. + Improve your bilateral thinking ability. The brain walk is a smooth way of finding answers and recovering wisdom one may have forgotten. Thank you for the colorful walk towards greater clarity! I have been self-coaching using the Brain Walk? for a few weeks now, and am astounded by how far I have come in making really positive headway with some life-long issues. It?s an amazingly effective tool that is so quick to do! 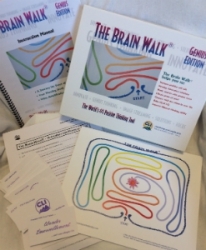 Everyone should use The Brain Walk everyday! The Brain Walk? helped me work through a very thorny issue without getting scratched. I have clarity and resolve, as well as being gently yet firmly reminded of my life's purpose and how to live it out as a human being. Thanks for this amazing tool!